CAN WE COME HANG OUT WITH YOU? That's right - NO COST. The only two requirements are a space to play and a minimum of 20 adults to join us. 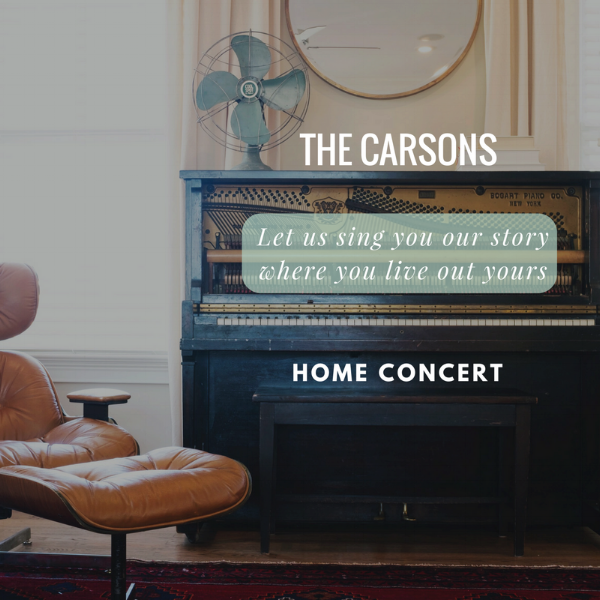 Filling out this form does not commit you to hosting a house concert! We just need some info to work out routing out tour and see if your location will work for the next leg of our journey!